Home News Dj Stephen Releases Playlist For Upcoming Mixtape. Dj Stephen Releases Playlist For Upcoming Mixtape. One of the influential music promoters in the Volta region,Stephen Adeleke has official unveil the playlist for his upcoming mixtape featuring all the award winning and promising artistes from the region. Even though this is not his first time, this particular edition is crucial because of the line up and it’s also happening at the time the music scene in the region has become very vibrant with Agbeshie winning artiste of the year,Keeny Ice daring rappers to wake up and Jerome Bigx bashing artiste,managements,stakeholders to be on their toes. Dj Stephen works with Akatsi based Shine Fm and Holy Fm in Aflao respectively. He is also known for promoting talents in the region. 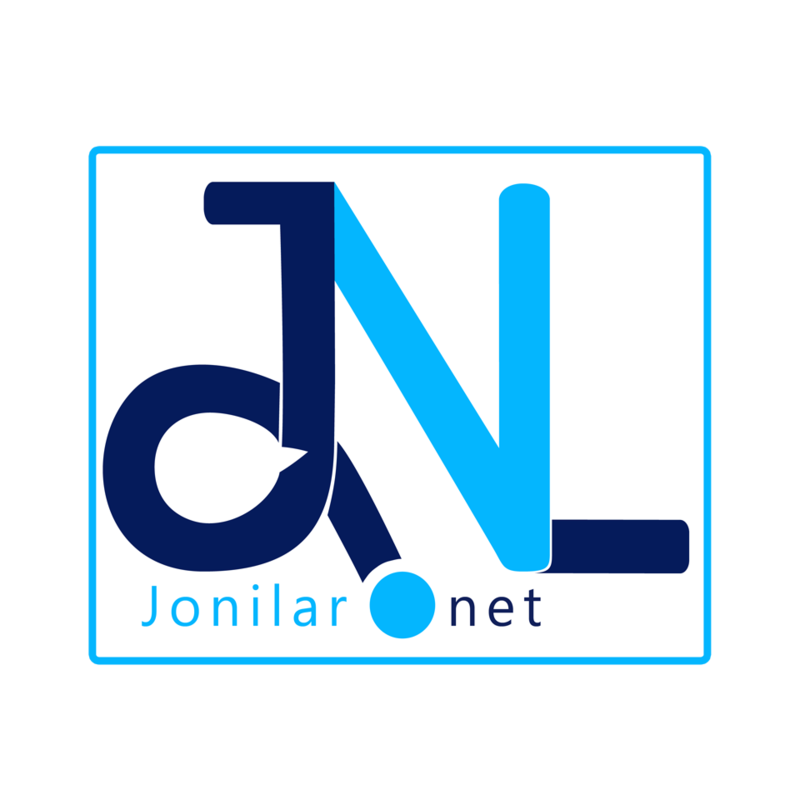 Check out the playlist and be on the look out for tape in few days here on Jonilar.net. Previous articleThings To Do In Ghana This Summer.